With Rae Sremmurd successfully off the ground, and working on their follow-up to SremmLife, Mike WiLL Made It is putting some focus on a few lesser-known Ear Drummer signees. Just yesterday we got a mixtape from Yung Joey, who belongs on the roster, and today Mike WiLL debuts new music from a rapper called Eearz...another artist who seems to be named in tangent to the producer's imprint. 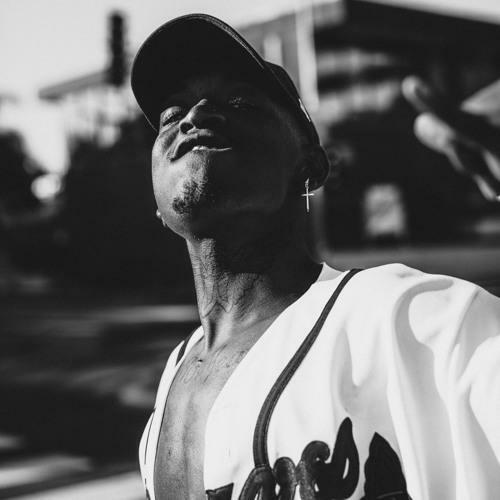 On "Work Ya Muscle," Eearz brings a similar vibe as the Rae Sremmurd duo, with an exaggerated flows and twisted vocals. Mike WiLL calls it a "club banger." Do you agree? Check out Eearz on twitter.